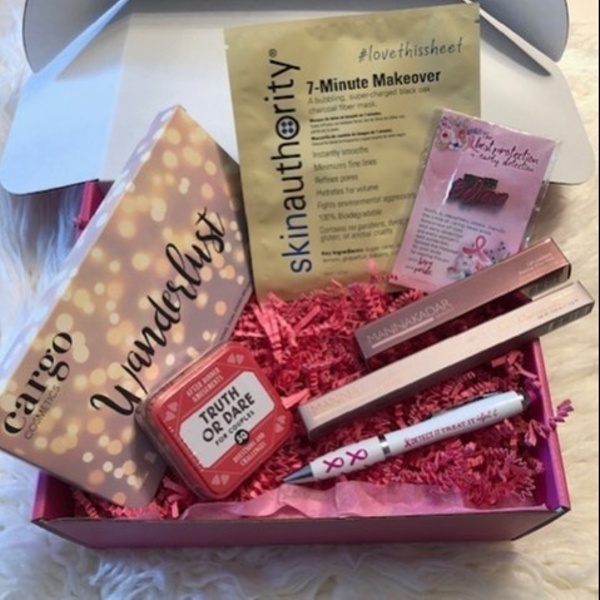 Enter your email address below to receive a notification when The Wifey Box starts accepting new sign-ups! Enter your email address below to receive a notification when The Wifey Box is accepting new sign-ups again. We ship by the 4th of each month. 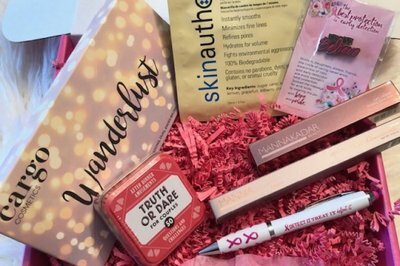 Order by the last day of the month to get next month’s box! 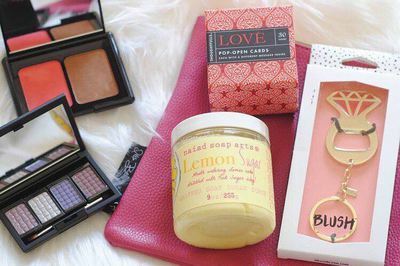 Give Yourself the Gift of Pamper. Surprise Treats Delivered To Your Door Each Month. Without ruining the surprise, let’s just say you’ll have access to some amazing brands representing beauty & skincare, along with other great accessories. Plus, you may get a few tasty snacks mixed in! 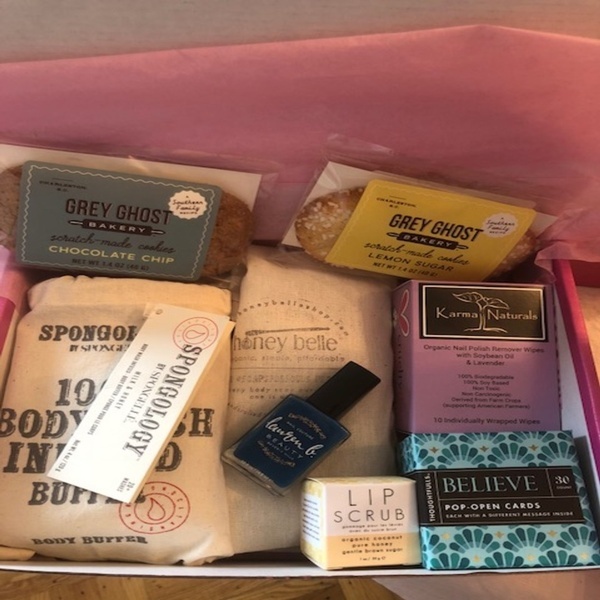 The Wifey Boxes also come with lifestyle-related products perfect for you and your spouse! 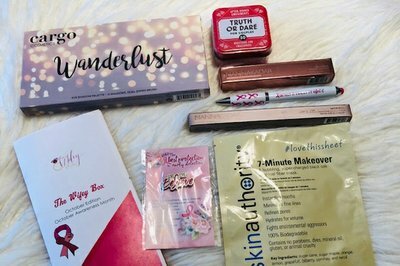 The Wifey Box doesn't have any reviews!